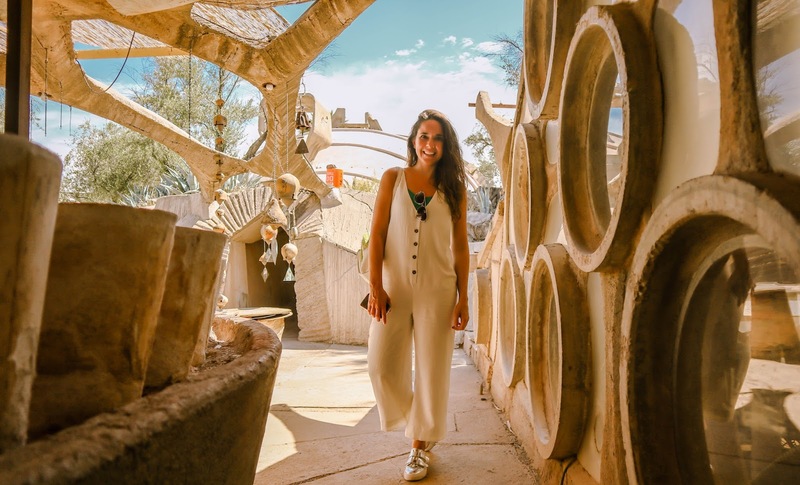 Driving through Paradise Valley, passing by many multi million dollar homes, you would not expect to find this hidden gem. 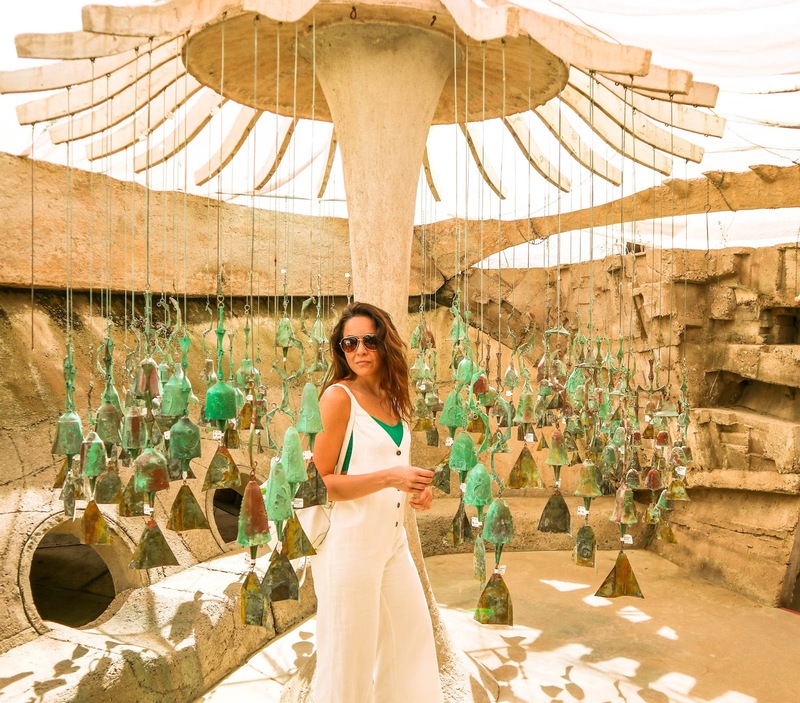 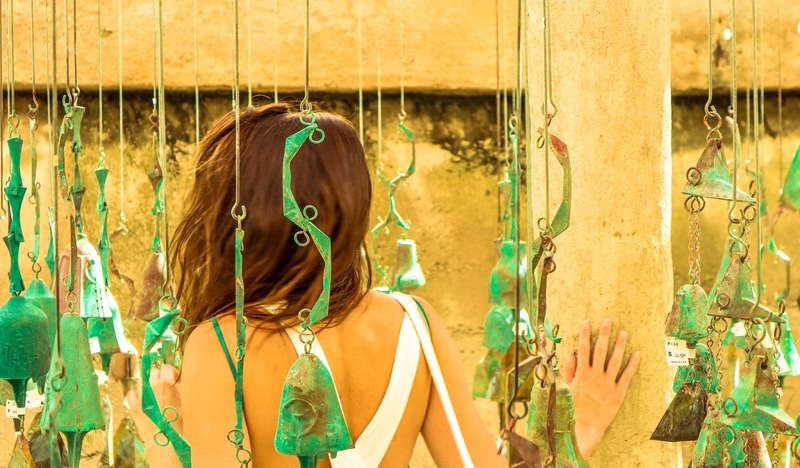 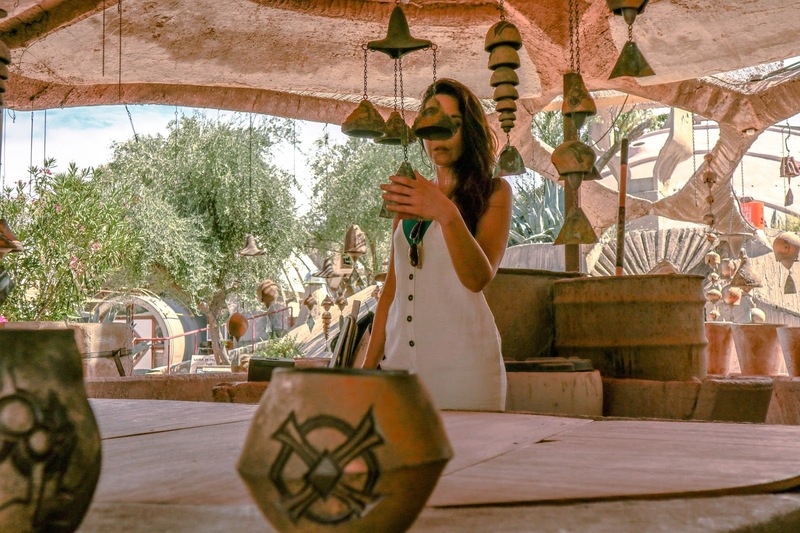 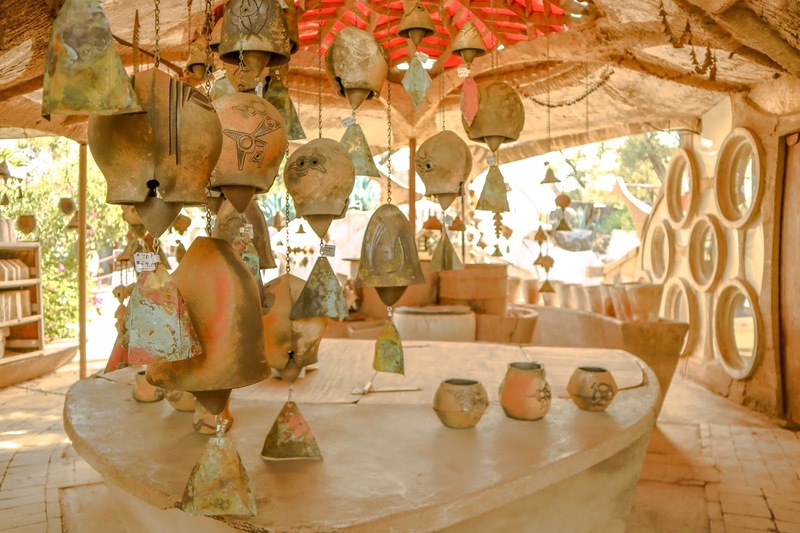 Cosanti is home to the famous bronze and ceramic wind bells of Paolo Soleri. 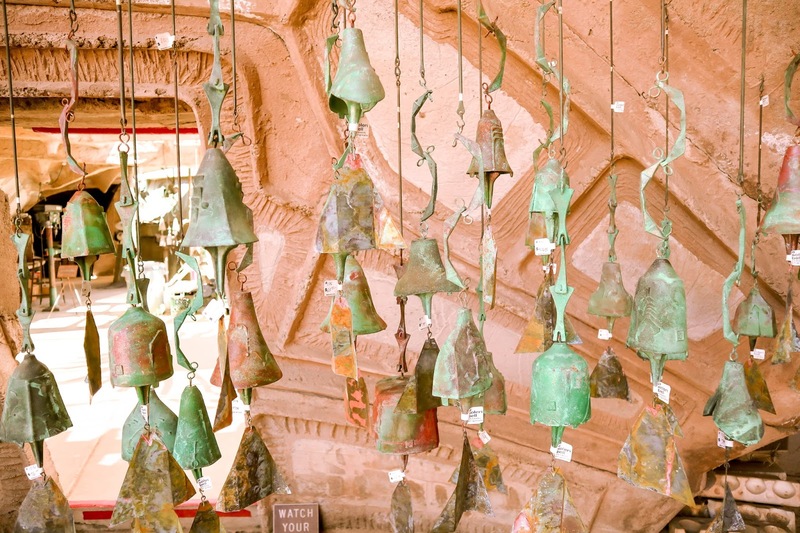 You are immediately welcomed by the sounds of the bells. 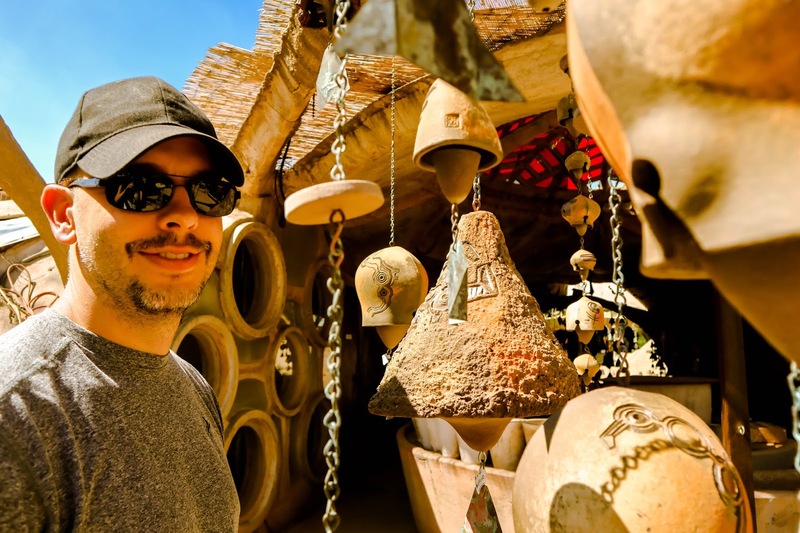 I could not help myself and ran my hands over every single one of them listening to the different tones each produced. 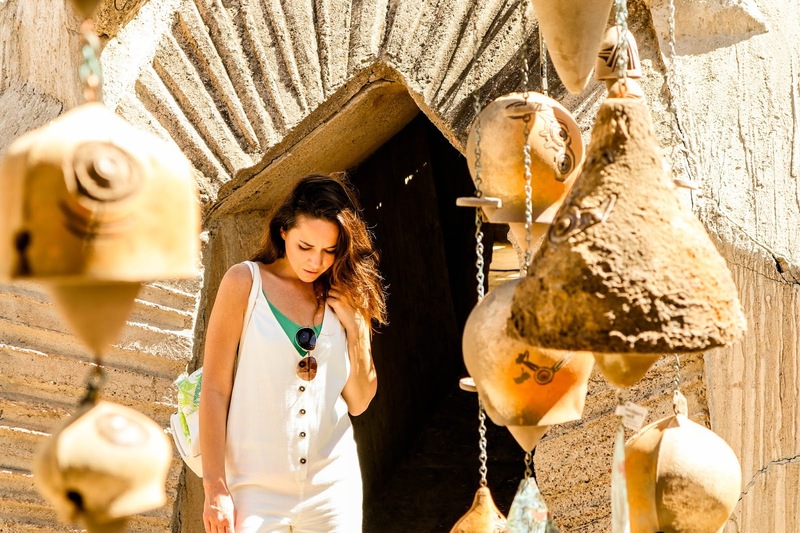 Cosanti is a working studio and if you arrive early during the week you will be rewarded on seeing how the bells are cast. 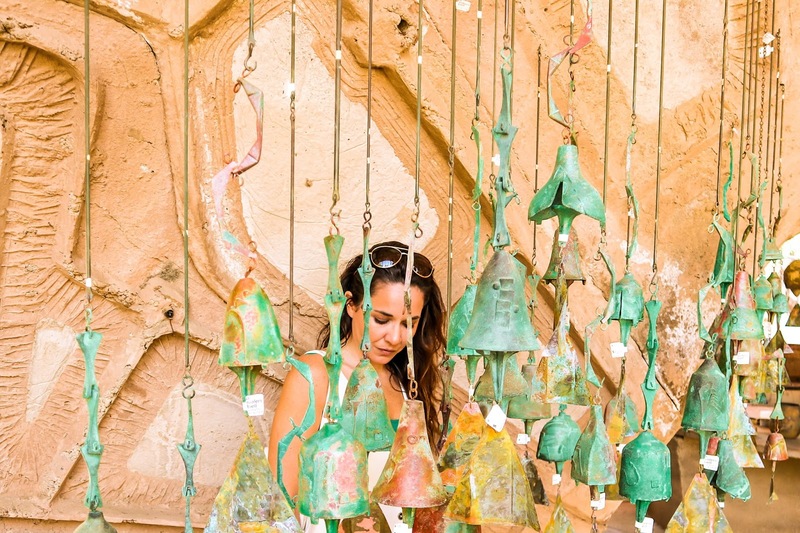 The bells range in price from thirty dollars to thousands depending on size and materials used. 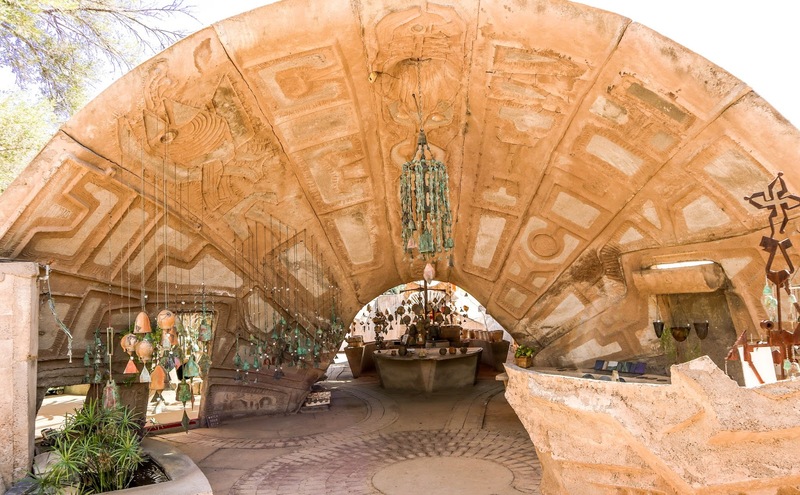 So, if you find yourself in Arizona, step away from the touristy souvenir shops, and visit this Arizona historic site and take home a piece of history.